Besides my blog, I have a day-job working in food. I don’t know if you know this, but food people judge you. Not by what you eat (unless you eat gross things, like hot salami sandwiches or put things like strawberries, caramel sauce, coconut, and gummy bears on your mango and chocolate yogurt–ick) but rather, how you treat us. I may not have a PhD after my name and I may not be curing diseases or saving lives or doing profound things, but I am feeding you and for that, you should be nice to me. Have you seen the movie Waiting? I rest my case. Not that I’m doing gross things to people’s food–I’d get fired and then how would I support my Betsey Johnson habit? That’d be silly. Instead, I wish evil upon those who treat me poorly. And we all know the cupcake girl has scary voodoo powers. I cannot believe people actually have the audacity to do the things they do. Walking into a shop that clearly says CLOSED and demanding service? Talking to waitstaff like we’re mentally challenged? Complaining about EVERY.LITTLE.THING or feeling entitled to EVERY.SINGLE.THING? Yeah, not on my watch. I just sit there, take their crap, and wish secret juujuu evil on them while I dress their salads and take their order while laughing maniacally. They never suspect me! It’s brilliant, and it helps me sleep at night. Oh, and in case you were wondering, I’ve worked retail, too. And do you realize how LONG and TEDIOUS it takes to fold all those shirts stacked nicely on that shelf? And do you know our JOB relies on folding those shirts to absolute precision? So when some idiot comes through and yanks a Large from the bottom, carelessly destroying all the intricate folds above it, I nearly have an aneurysm and turn homicidal. I frequently have day dreams where I’m a vigilante, running rampant through the streets and dishing out justice where it desperately needs serving. I’d wear a sparkly pink cape, have lightning-fast speed and do the world many favors with my common sense and evil voodoo powers; why do you ask? When I’m not solving crime or cursing people under my breath, I would make adorable treats that make me smile–a girl can only handle so much frustration before she flips, goes batty and needs sugar and salt-STAT! !–in an adorable form. 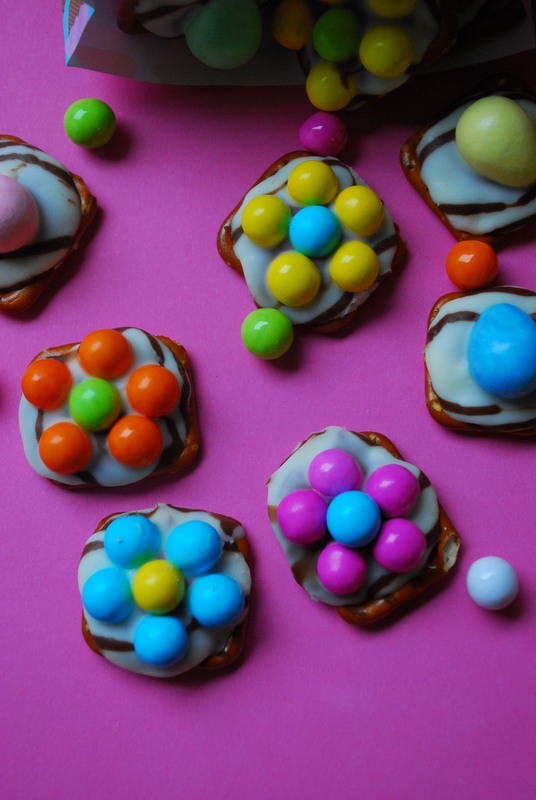 Enter: Easter Pretzel Daisy Bites. They’re cute, easily poppable, and a cinch to make. Plus, they make me smile real big, and that’s all that matters after a long day of people enunciating “provolone” like I was born all of .4574 seconds ago. BTW, this idea is all over Pinterest–just google “Pretzel Bites”–so I’m not taking ownership by any means. Just had some Sixlets on hand, a bag of Kisses in my freezer, and the urge to make flowers from candy. Is that so much to ask? 1. Preheat your oven to 300 degrees F. Line a large, rimmed baking pan with foil and line up a bunch of intact pretzels in a single layer. 2. 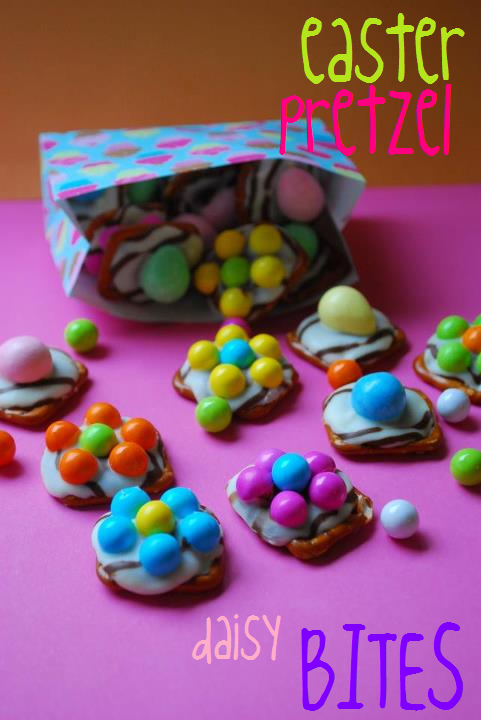 Top each pretzel with one Kiss candy. Once all pretzels are topped, place the pan in the oven for no longer than 3 minutes, checking every minute or so, until the chocolates are soft and shiny–NOT melted. Remove immediately from the oven and allow to stand five minutes. 3. 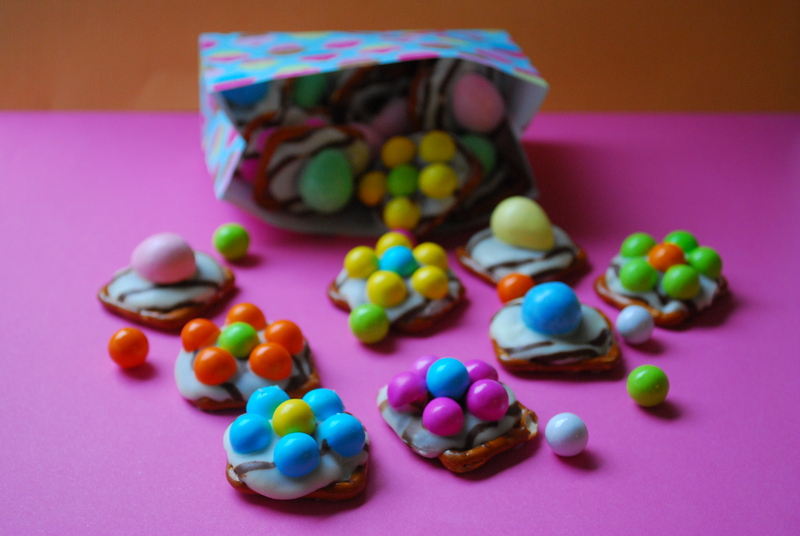 Working quickly, make flowers on the soft chocolate pretzel bites using the Sixlet candies. I sorted my candies by color so it was easier to make colored flowers, but you could alternate colored petals, do all one color, or whatever floats your boat. 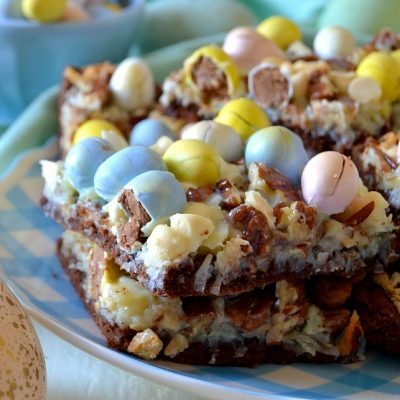 For some, I also topped them with Reese’s PB eggs for a festive Easter touch; feel free to use M&M’s, Whopper eggs, or any other Easter candy you have on hand. 4. Allow these to harden for approx. 1 hour. Store airtight for 2-3 days. 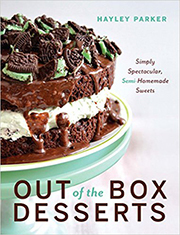 These make excellent gifts to bag up for friends, coworkers, neighbors, classmates or family, especially for the upcoming holiday. 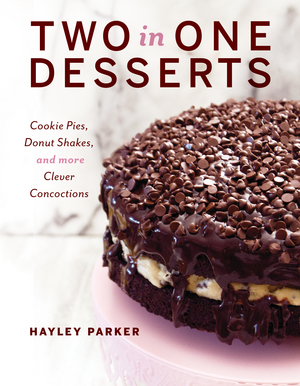 The sweet & salty combo is so addictive and the flowers are way cute, though I’m kind of partial to the peanut butter-chocolate-pretzel combo myself. Have a wonderful weekend, my little daisies! And THAT is why I have never worked retail or in a restaurant. Because I’d either burst into tears every day or actually smack someone and get fired. (And I always try to replace the shirts neatly when I pull from the bottom. Everyone should. Isn’t there an rule or something?) You should totally own these pretzel bites. Because, while I’ve seen pretzel bites before, I’ve never seen them so flippin’ cute. And that’s why we’re like BFFs!! I hear you on both places. I worked retail and as a waitress while I was in college!!! People can be down right rude. The shirts always get folded and put back neatly when I go shopping…because I know how long it takes the poor sales clerk to straighten all those piles. The worst was working Black Friday for either job. Makes me shudder to remember those days! omg I love reading your posts! You’re so cute…loved the part about the masked vigilante with the pink cape! These look really yummy! Not sure what ‘sixlets’ are though!